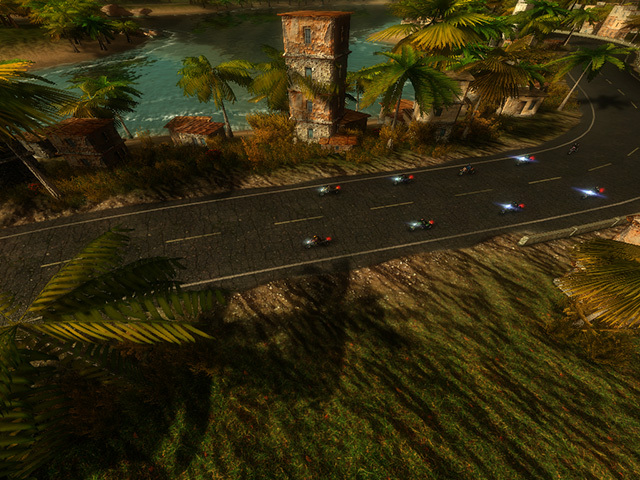 Control the biker’s race along busy highways and leave all the opponents behind you! 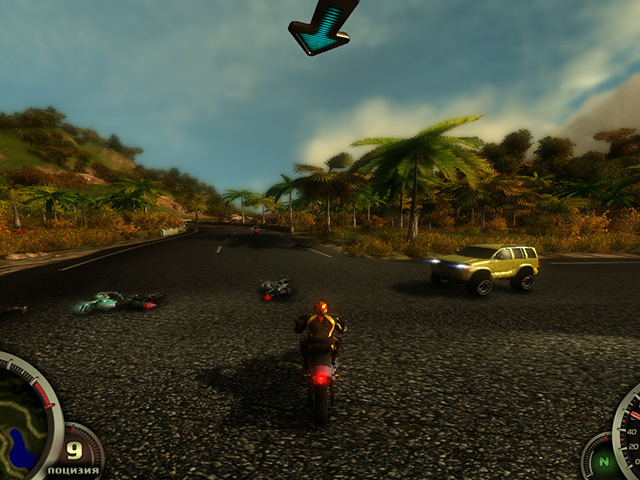 Move the hero to different sides to avoid crashes, get rewards, and upgrade the bike! Endless roads are waiting for you! Cross deserts, winter forests, cities, and lots of other places. 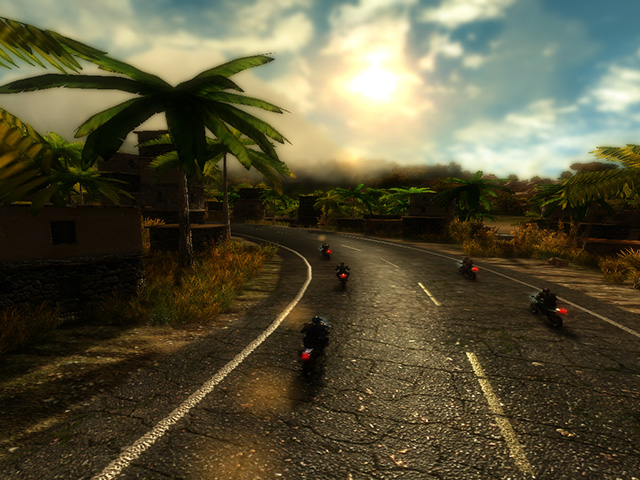 Be ready for change of weather conditions and time of day in the game Moto Racing 2! Speed up the bike, use energy shield, and other useful power-ups. Get rewards and buy new bikes each having unique parameters in the fast and furious game Moto Racing 2!